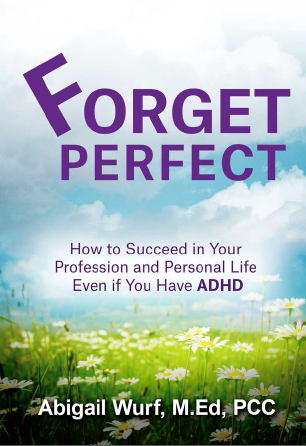 “Forget Perfect: How to Succeed in Your Profession and Personal Life Even if You Have ADHD” is a book for those affected by ADHD or just feel like they are. Based on my training, clients, research, and personal experience, this book outlines practical ways to think and act in the home, in relationships and in the workplace. Helping individuals think through how to live with ADHD from managing mornings to building credibility with the boss, “Forget Perfect” offers ways to analyze situations along with specific “how to’s” to guide one’s actions. Purchase – Forget Perfect: How to Succeed in Your Profession and Personal Life Even if You Have ADHD by Abigail Wurf – on Amazon today! 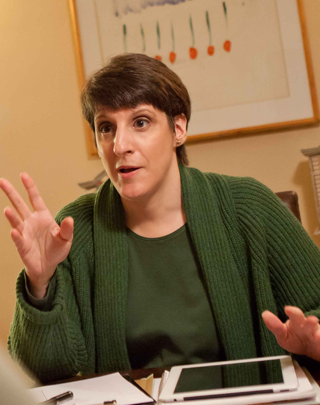 If there is someone in your life with ADHD, I recommend you buy two copies of “Forget Perfect: How to Succeed in Your Profession and Personal Life Even if You Have ADHD,” by Abigail Wurf. Present one copy to that someone, then sit down and read the other copy yourself. No matter how much you thought you knew, you will gain a whole new understanding of the challenges and appreciation of the accomplishments of someone dealing with this disorder. Since both my husband and daughter have ADHD, I thought I understood it far better than your average person. But what makes this book something different is that in addition to providing new insight and good advice, Abigail also shares her own personal stories in a disarmingly honest and unselfconscious way. Her insider’s perspective on issues such as difficulties with being on time, getting started on projects, and social interactions, really deepened my understanding of the people I love and want to support, and helped lessen my personal frustration. This book has also had an immense impact on me professionally. As a career coach who specializes in helping people discover their natural gifts and talents, I often work with people with ADHD. These people frequently find that their ADHD has tremendously impacted their self-image and what they think they are capable of. “Forget Perfect” has given me a much greater understanding and as a coach, this knowledge has helped equip me with new strategies for increasing my clients’ success. “Forget Perfect” is great advice. Let’s just shoot for extraordinary. A book worthy of your attention! Fun, witty and chock full of useful suggestions, Abigail Wurf takes her own personal experience and provides an insiders perspective on what makes someone with ADHD tick and then shares tried and true ways for getting through the rough spots. As a 12 year veteran ADHD coach, mentor and trainer this is a definite must read for anyone with ADHD! The sub-title says it all: How to Succeed in Your Profession and Personal Life Even if You Have ADHD. 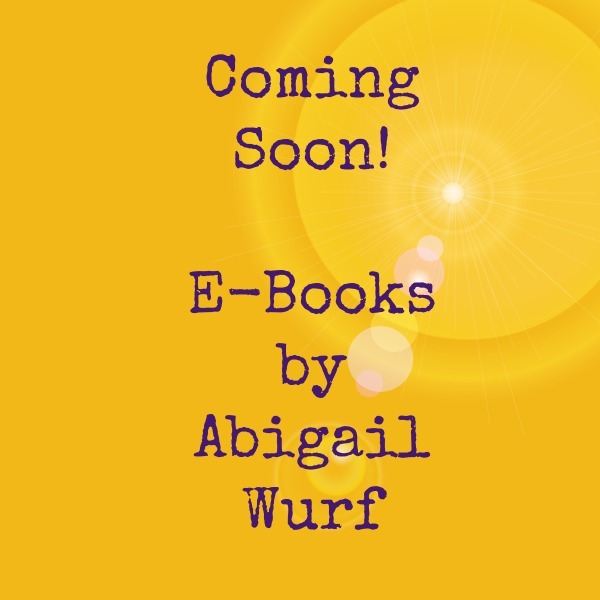 Abigail Wurf has condensed years of personal and professional experience into a book that covers much of what a person with ADD or ADHD needs to know to successfully navigate a world where often the seemingly little things can be the biggest problems. This book explains the day-to-day challenges that so many people with ADD/ADHD face, and makes practical suggestions as to what can be done to make life go better. This is an easy-to-read how-to-coach-yourself to success book for adults with ADD/ADHD. It is also a good read for anyone who lives or works with an adult with ADD/ADHD to help them understand how to support the ADDults in their lives. This book is going to help a lot of people, and I am going to be recommending it to everyone! Readers who will benefit from this book will experience immediate, welcomed relief with the title alone! Forget Perfect clearly suggests that the misconception many hold that “EVERYONE ELSE IS PERFECT” can be dispelled forever! Abigail Wurf has contributed a fresh “How to…” for living more effectively with ADHD, and includes graphic steps to achieve this goal, by showing the reader a side-by-side version of “Instead of this…..” “Try this….” It’s one thing to state that we all need to “communicate more clearly at work,” and quite another to outline concrete options that will drive home the point. Bravo to Ms. Wurf on this achievement! Never underestimate the value awareness brings to ADHDer’s. If communications and other problems in the workforce are concerning you, Abigail clearly speaks to them in this book. I felt as though she was sitting by my side, speaking directly to me. Well done and appreciated how you shared your own experiences.